Talented and motivated employees are our greatest asset. They are the people who make and sell our products, who come up with new ideas, discuss solutions with colleagues and customers, who do the job to the best of their abilities - and then find new ways to do it even better. We cherish their skills by promoting self-sufficiently, personal responsibility and initiative, on an individual and a team level, through training and a management style that not only connects people through hierarchy, but mostly through communication between all levels. Eurocol was founded as an independent company at the current location at the Industrieweg in Wormerveer in August of 1972. 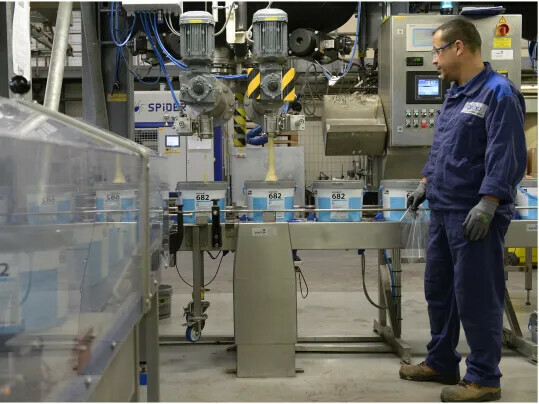 Forbo Eurocol Nederland B.V. is the market leader in The Netherlands in the development, manufacturing and sale of levelling compounds, adhesives and finishes. 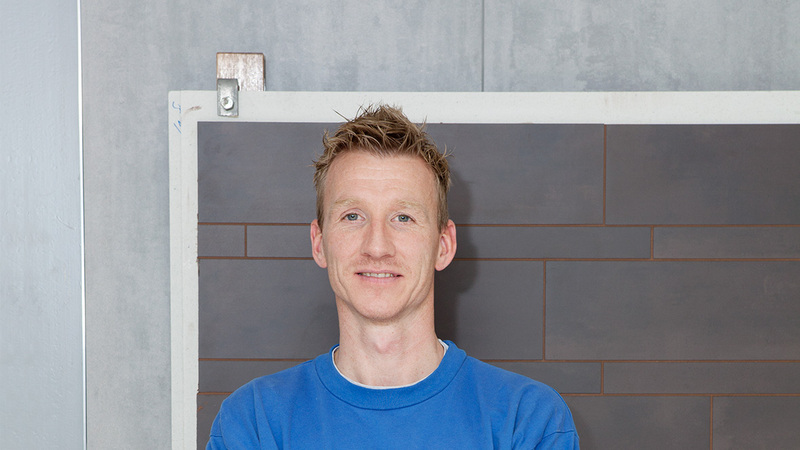 Forbo Eurocol Nederland B.V. currently employs about 130 people. There are 4 factories at the Wormerveer site. The Powder Factory manufactures, adhesives, fillers and levelling compounds in powder form. The Paste Adhesive Factory manufactures read-to-use adhesives for floors and tiles, which are delivered in buckets in paste form. Our Extruder Factory manufactures welding wire; a connecting substance to joint linoleum floor sections almost invisibly, and the Finish or Fluid Factory manufactures lacquer finishes and maintenance products for linoleum and vinyl. The factories are operated during the day shift. Additionally, there are departments including Technical Services, Ready Product Warehouse, ICT, Sales, Financial, Research & Development, Marketing, Sales Export and Human Resources. 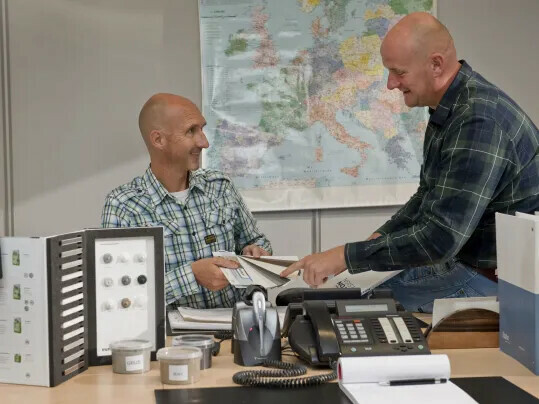 We also have a number of sales representatives who advise clients throughout the Netherlands about the use of our products on-site.